If you're feeling anything like us, here at One World, then you'll certainly agree that January has been somewhat dragging its heels. The cold weather and dark nights far from inspire a post-work trip to the gym or making sure you're giving dry January or that cleaner living vibe your all. 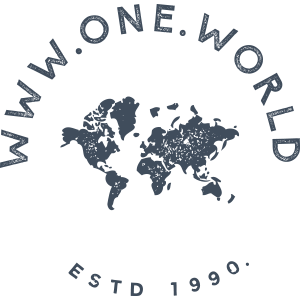 But, our fabulous well-being focused friends at Hip & Healthy not only have a website packed full of everything you need to be your best self in 2018, they are also giving you, our much-loved One World customers, 15% off! Just use code HIPXONE15 at the checkout. 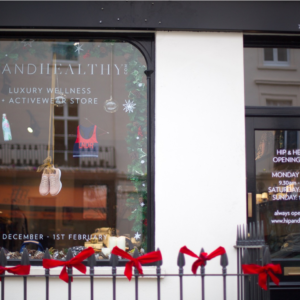 And, they currently have a pop-up store on 77 Elizabeth Street, London, which is showcasing their gorgeous wellness and wellbeing products. You may even notice some of our One World products that are acting as backdrops to all the amazing Hip & Healthy treats. 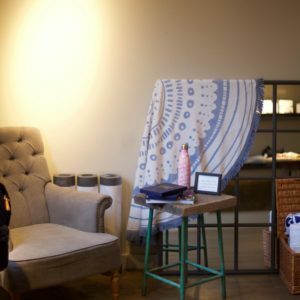 From yoga wear and running gear to happiness planners and water bottles, there’s something to help you ‘be the best version of yourself’. So whether you’re looking for a little wellness boost this January or you’re after something to cheer yourself up, we urge you to go and visit Hip & Healthy, either online or in-store (in-store till 1st February).